In computing, a device driver or software driver is a computer program, typically developed to make the hardware in your computer work. They are an absolute must on every computer or else nothing would work. For example, if an ethernet driver is faulty, network connections may become unreliable. Outdated, corrupt or incorrectly installed system drivers in Windows can be frequently a factor in numerous troubles and it thus will be better to update your system drivers regularly. What benefits can I expect from driver updates? Although drivers can be updated manually, identifying outdated or superseded drivers can take a long time. Moreover, pinpointing just the right driver from the manufacturer’s website, then downloading and installing it can be laborious and technically risky. Make habit of using DriverMax , it will be a perfect and better solution for you. DriverMax, developed by Innovative Solutions (famous for its Advanced Uninstaller PRO software), is a free and powerful utility which helps you download, update, backup and restore the drivers installed on your Windows PC. DriverMax identifies all the hardware in the system, and download all associated drivers from one place in just a few steps and keep your PC up to date. If there are unknown devices in your PC, DriverMax helps you detect them easily and quickly with its built in hardware identifier database. It saves lots of time to find the correct drivers and mature drivers will obviously increase the performance of hardware. 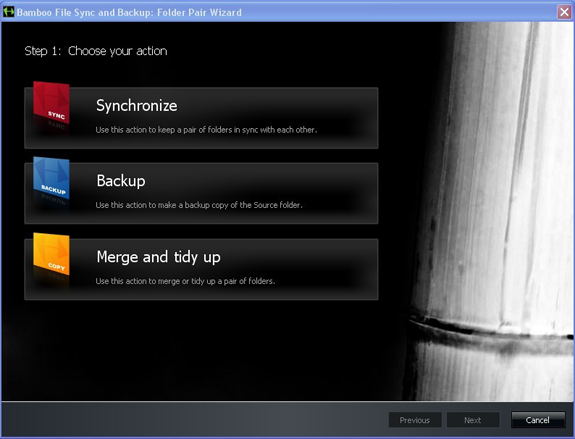 What’s more, DriverMax allows users to back all your current drivers (or just the ones that work ok) to a folder or a compressed file; restore them at a mouse click within a few minutes. 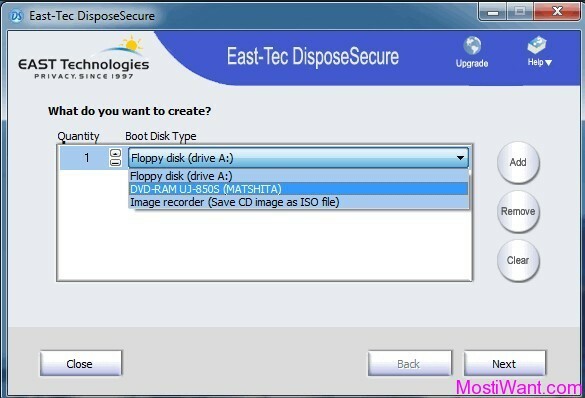 After reinstalling Windows, all drivers will be back in place in less than 5 minutes – sparing you of searching, inserting disc after disk and losing precious time. DriverMax is also able to display a detailed report about all your current drivers (versions, release dates). This feature can also be very useful when you want to analyze the differences between the drivers installed on different machines. DriverMax is available for free download from this link. DriverMax is freeware, but you will need to create an account for free in order to use it. 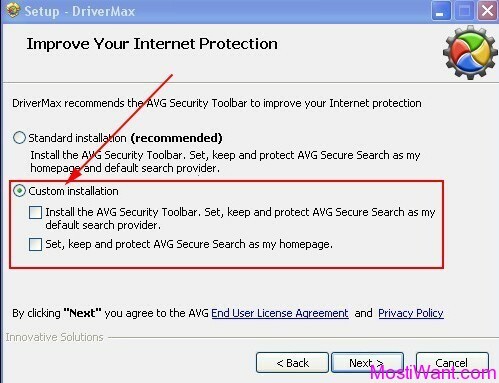 Also take note that during installation, DriverMax tries to install AVG toolbar, change your default search provide and homepage, etc. Make sure to uncheck them if you don’t want the toolbar. Note: DriverMax only works on Windows 8, Windows 7, Windows Vista, Windows XP and Windows 2003 (all service packs, both 32 bit and 64 bit versions). Driver downloads are *only* available for Windows 8, Windows 7, Windows Vista and Windows XP users. Yes this is a nice software…the only problem is that the FREE version allows you to update just 2 drivers per day!! For this reason I believe that free software like SLIMDRIVER or DRIVER EASY are slightly better options: do you agree with me? ?